In the aftermath of revelations that fraudsters exploited TurboTax and had possibly filed bogus returns in many states, the Internal Revenue Service is contacting people linked to suspiciously filed returns, and asking them to verify their identity to find out if the return is real or not. First of all — unless you get a letter from the IRS instructing you do so, there’s no need to verify your identity with the agency, the IRS says. 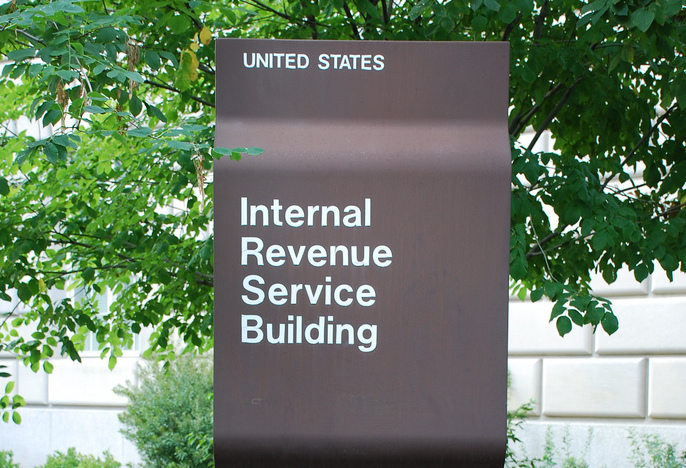 The IRS says taxpayers might receive a letter when the IRS prevents a suspicious tax return from going through that are flagged as possible identity theft, but do include a real person’s name and/or Social Security Number. Should you receive a request in the form of Letter 5071C from the IRS, the agency says there are two ways, and two ways only, to verify your identity: You can either go to idverify.irs.gov and answer a series of questions, or call a toll-free number on the upper corner page of the letter. The taxpayer should have their prior year tax return and current year tax return on hand, as well as supporting documents like Forms W-2 and 1099 and Schedules A and C. They’ll then confirm that they either did or did not file the return in question, and the IRS will proceed accordingly to assist them in the next steps against identity theft, or process their refund. The IRS clarifies that it will not email or call taxpayers in this process, so beware if someone purporting to be from the agency does so.